Johanna Galipeau was 19 when she opened Sweet Pea on Queen Street in May 2007. 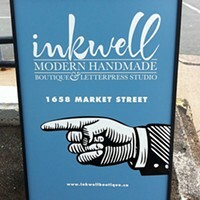 Now, four years later, following that success with a new store, Twisted Muse, she’s the queen of Halifax retail, earning kudos in three key Best of Halifax categories. Sweet Pea offers mostly dresses for special occasions and Galipeau and her staff works hard to make it a fun experience for the shopper. 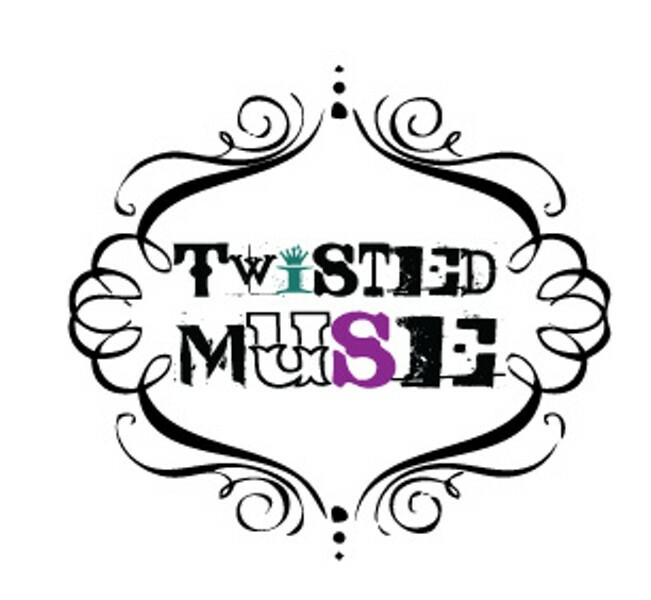 Twisted Muse came to life in mid-2010, Galipeau’s fourth summer in retail. With Sweet Pea offering pretty much just dresses, she had to find a new space to offer other cool items so as to not compromise the vision of her original store. Having run a business full time since her late teens has required a few sacrifices, including a regular night life, but with the help of her family, she’s managed to make a go of it and now employs a staff of 10 between the two stores. Because she is only 23, customers who don’t know her rarely assume she’s the proprietor. “My mom helps out at the store and they always think she’s the owner,” she says. The owner of Twisted Muse makes her mark with a reader. "Joey Galipeau rocks my world."